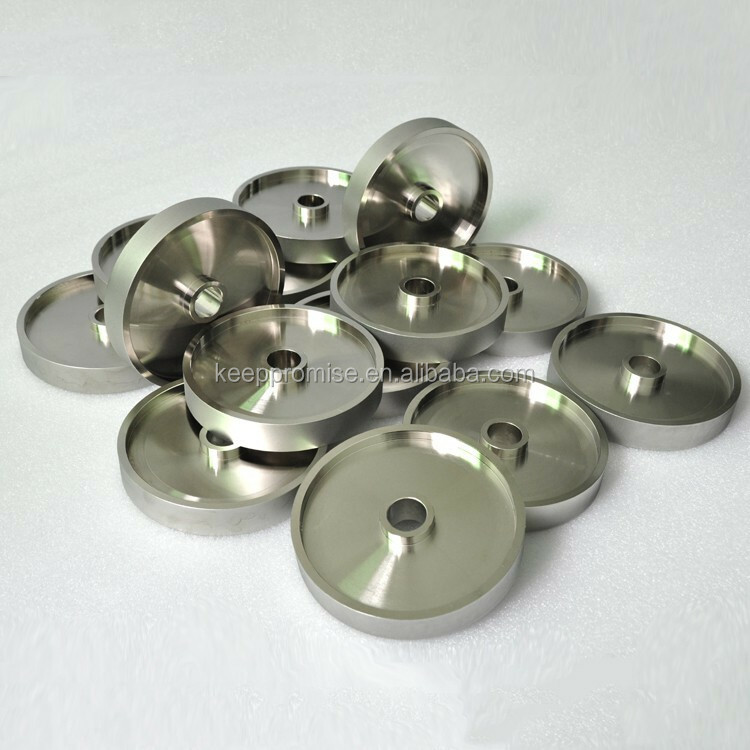 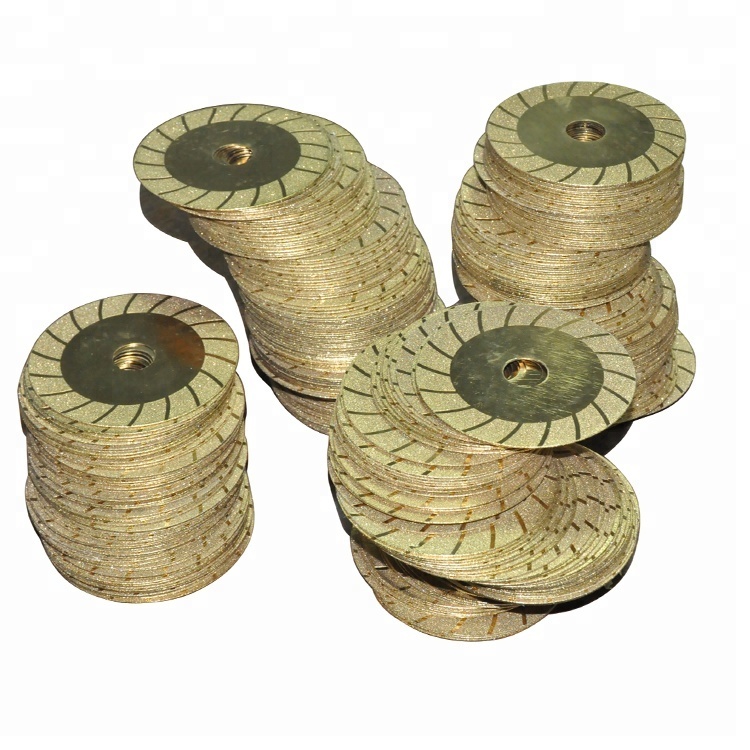 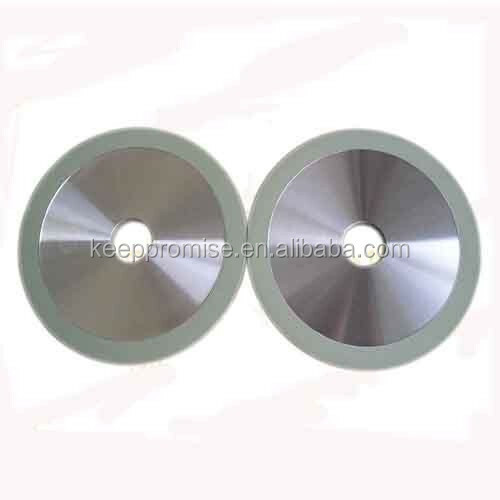 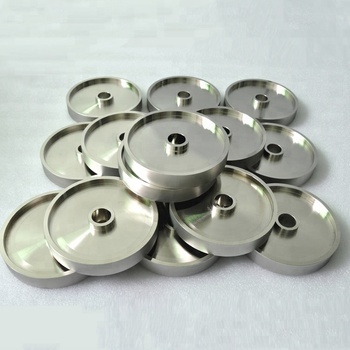 electroplated diamond grinding wheels are usually for grinding and polishing lapidary, glass, ceramics, semiconductors, magnetic materials and etc. 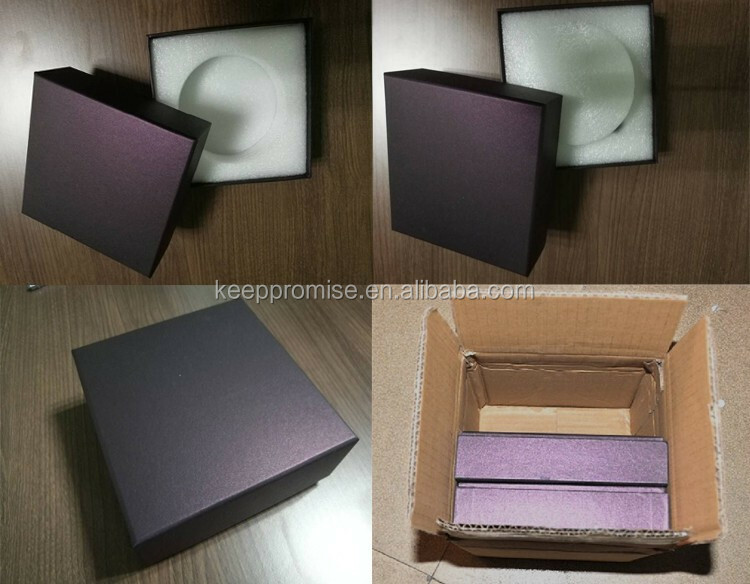 GUANGZHOU KP TECHNOLOGY CO.,LTD. 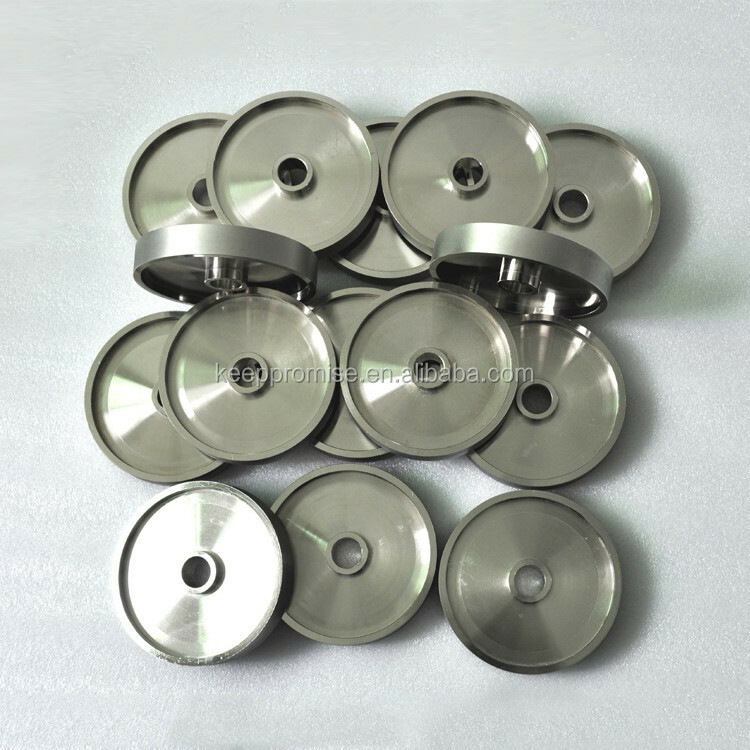 was established in 2014. 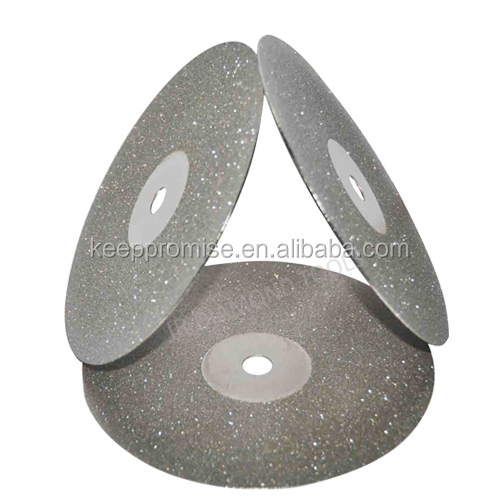 As a professional manufacturer in China we supply diamond tools for stone, glass, electronic, construction, beauty and healthy, cars industrial, jewelry and so on.